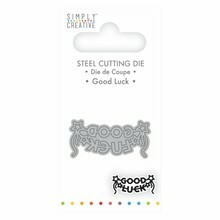 Simply Creative Good Luck Die (SCDIE085) OP=OP! 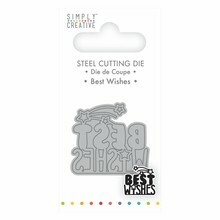 Simply Creative Best Wishes Die (SCDIE084) OP=OP! 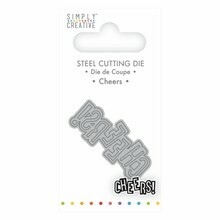 Simply Creative Cheers Die (SCDIE082) OP=OP! 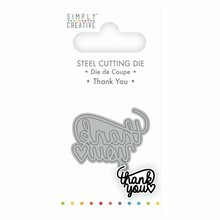 Simply Creative Thank You Die (SCDIE081) OP=OP! 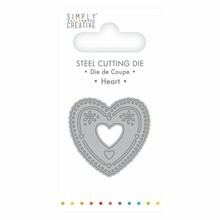 Simply Creative Happy Birthday Die (SCDIE080) OP=OP! 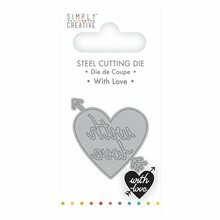 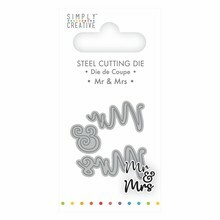 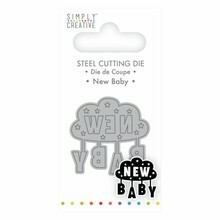 Simply Creative New Baby Die (SCDIE079) OP=OP! 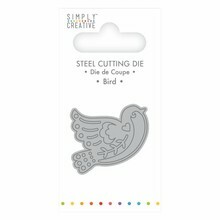 Simply Creative Bird Die (SCDIE077) OP=OP! 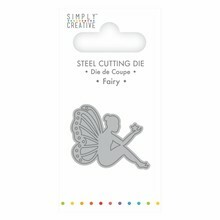 Simply Creative Fairy Die (SCDIE075) OP=OP! 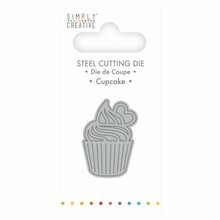 Simply Creative Cupcake Die (SCDIE074) OP=OP! 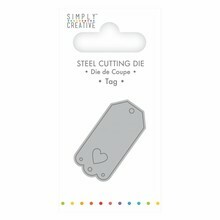 Simply Creative Champagne Die (SCDIE073) OP=OP! 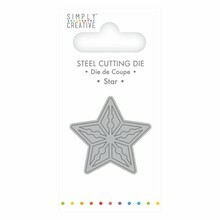 Simply Creative Star Die (SCDIE072) OP=OP! 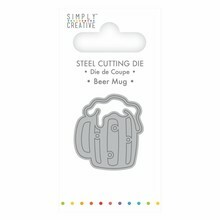 Simply Creative Beer Mug Die (SCDIE071) OP=OP! 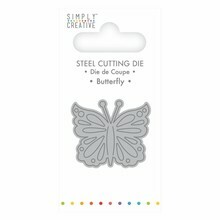 Simply Creative Butterfly Die (SCDIE070) OP=OP! Simply Creative Flower Die (SCDIE069) OP=OP! 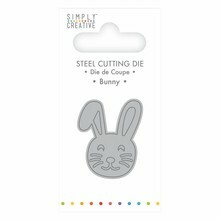 Simply Creative Cat Die (SCDIE067) OP=OP! 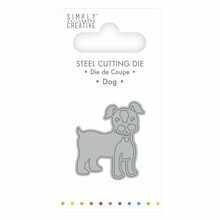 Simply Creative Dog Die (SCDIE066) OP=OP! 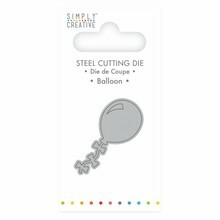 Simply Creative Balloon Die (SCDIE065) OP=OP! 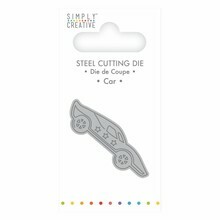 Simply Creative Car Die (SCDIE064) OP=OP! 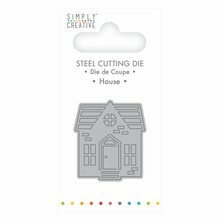 Simply Creative House Die (SCDIE063) OP=OP!